Product prices and availability are accurate as of 2019-04-23 05:25:36 UTC and are subject to change. Any price and availability information displayed on http://www.amazon.com/ at the time of purchase will apply to the purchase of this product. 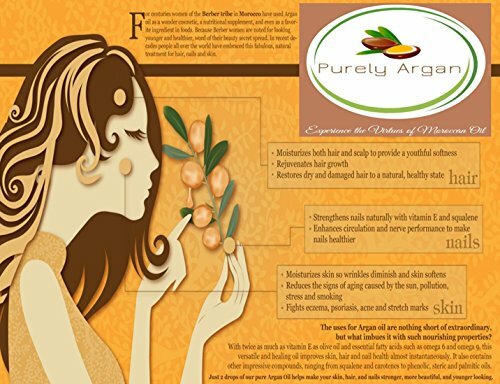 Argan Oil provides shine to hair, Avocado Oil nourishes with Vitamins A, B1, B2, D, and E, Jojoba Oil resembles sebum (naturally produced by scalp) Silicone free, sulfate free, fragrance free, paraben free, and contains no artifical colors or harmful ingredients. Balanced formula contains no aroma for a positive and gentle experience. Hypoallergenic, made in the USA and cruelty-free (not tested on animals). Contains a holistic synergy of volumizing conditioning agents and natural ingredients to naturally condition all hair texture varieties. 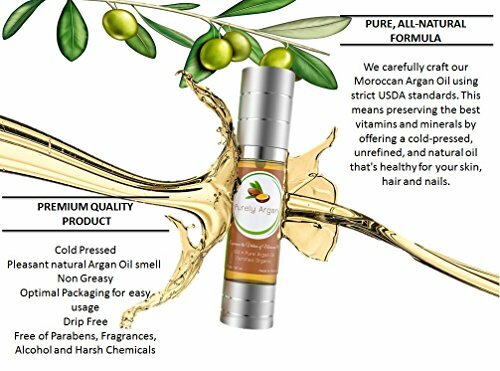 Some of the ingredients in the signature Argan formula include: Argan, Jojoba, Pomegranate, Aloe Vera, Shea Butter, Sea Buckthorn, Hibiscus, Green Tea, Aloe Vera, Silk Protein, Phyto Keratin, and more! The Morrocan Argan Oil used in the formula is of the highest quality; cold-pressed, undiluted and straight from Morocco. Both Shampoo and Conditioner are compatible with other brands but are dynamite for your hair and scalp when used together! 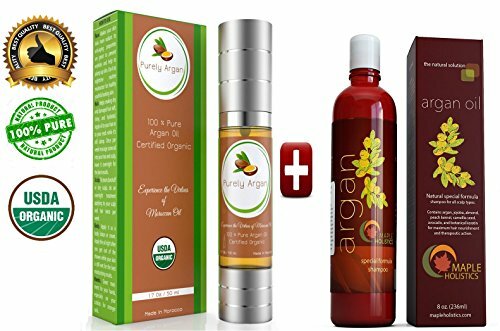 Argan Shampoo and Conditioner combines nature's most operative and effective conditioning agents for the best all-in-one hair care treatment safe and sustainable for all hair types.